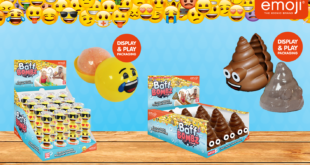 The Emoji Company is expanding its European licensing programme with the appointment of J&M Brands across the Netherlands, Belgium and Luxembourg. The agency will manage retail and licensing partnerships and collaborations across the territory. 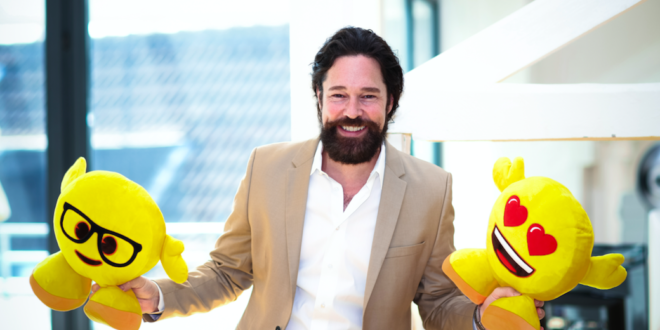 “We are proud to partner with The Emoji Company and are very much looking forward to working with Marco Husges and his team,” said Jannienke Mulder, co-owner of J&M Brands. 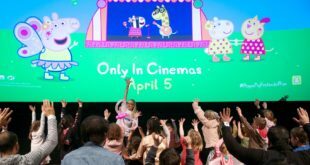 In just two years, the emoji company has entered into more than 400 partnerships with the biggest licensees from all over the world. 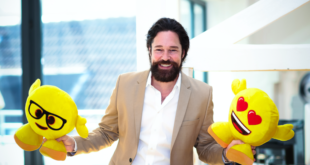 “We are delighted to be represented by J&M Brands who are brand management and licensing experts in their territory,” said Marco Husges, CEO of the emoji company.